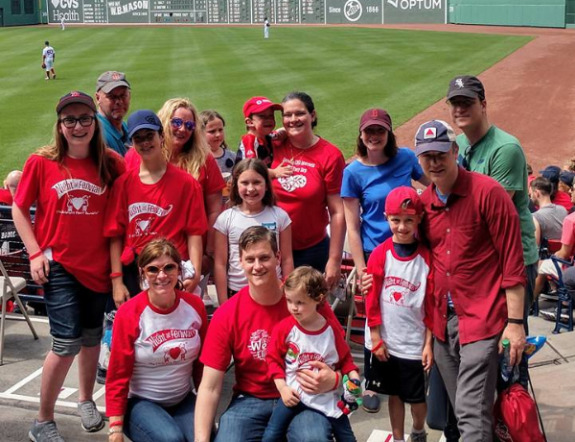 So many people work diligently year-round to help make a difference in the lives of families affected by congenital heart defects. Whether you donate your own money, give your time, or help fundraise, people like you are at the heart of the work we do. How will you help make a difference? Hosting your own family benefit, walk/run, golf outing, gala or dinner party can be a great opportunity to include friends and family in your fight against congenital heart defects. The CHF National staff is here to support your efforts, so reach out to us to discuss your fundraising plans and ideas at info@childrensheartfoundation.org. The Congenital Heart Walk series is the largest walk series solely dedicated to CHD research, uniting supporters of The Children’s Heart Foundation from around the country to help fund CHD research that improves survival, longevity, and quality of life for our community. Visit www.WalkforCHDResearch.org for more information or to find a walk near you. 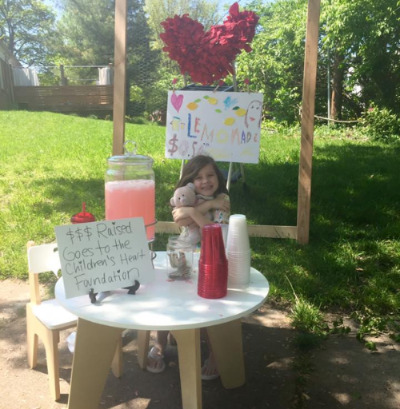 Change My Heart is a fun and easy way to collect spare change and donations to raise funds for research at your school, workplace, stores and restaurants in your community, and more! If you’re already participating in a run, walk or other competition and want to raise more money for CHD research, go the extra mile by joining Team CHF! Our nationwide athletic and competition fundraising programs can include just about anything—races, obstacle courses or even book reading competitions—all in an effort to support life-saving research. To get started, email us at info@childrensheartfoundation.org. Get involved with one of our local chapters. Each chapter is actively staging fundraising events and could use help planning, finding sponsors, and more. Find a chapter near you and reach out to get started. Interested in starting a chapter in your area? Please contact us at info@childrensheartfoundation.org to learn more about our process and how you can head up a new chapter. Even without a CHF chapter in your area, you can help spread awareness about CHDs and The Children’s Heart Foundation. Our Community Awareness and Relationship Goals help us increase awareness about CHF, who we are, what we do and how to get involved. Whether you help organize a local event at a hospital or engage in a community outreach event, we’d love your support! 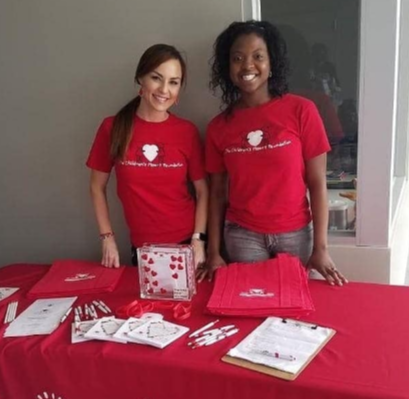 Every Congenital Heart Walk relies on one invaluable resource: volunteers. 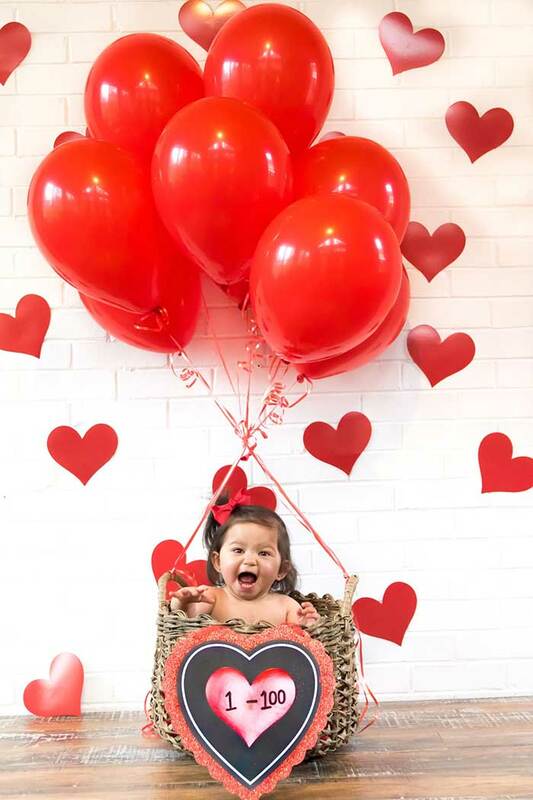 With your generous help, we raise money for CHD research and help heart patients, their families and support systems connect with our mission through these events. Committee roles are crucial in planning our walks and day-of event roles help them run smoothly and effectively. View all of these volunteer & fundraising opportunities and more! Stay informed to help make an impact.